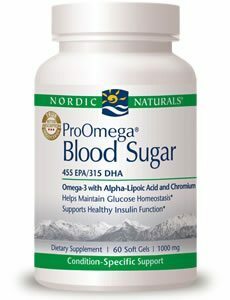 ProOmega Blood Sugar – ProOmega Blood Sugar from Nordic Naturals contains highly concentrated Omega-3 fatty acids which work in a synergistic fashion with Chromium, and Alpha-Lipoic Acid to help maintain healthy blood sugar levels. 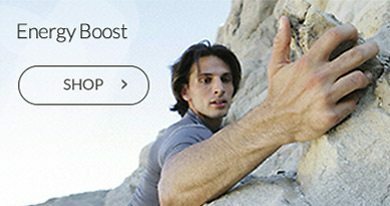 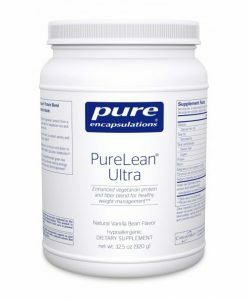 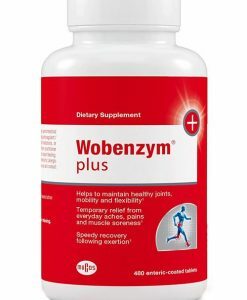 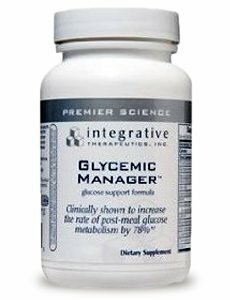 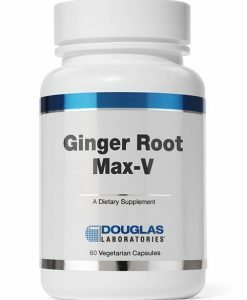 This highly effective formula also promotes metabolic balance and healthy body weight. 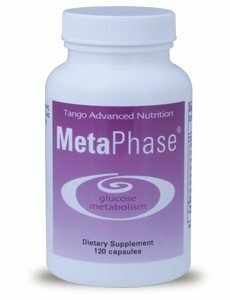 Delivered to you in natural triglyceride form, ProOmega Blood Sugar may also help maintain adequate triglyceride levels in the blood and promotes normal insulin function. 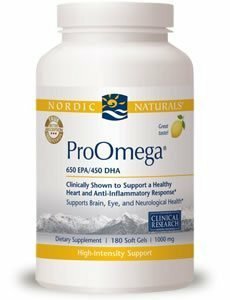 In addition to the benefits of Omega-3s, ProOmega Blood Sugar’s synergistic formula promotes the metabolism of fats and provides exceptional antioxidant protection. 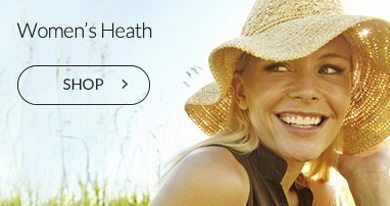 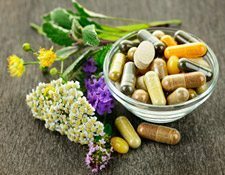 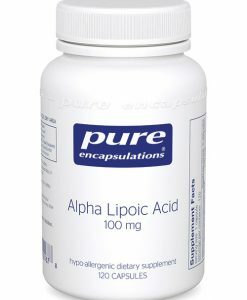 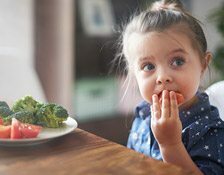 Alpha-Lipoic Acid has been referred to in the past as the “universal antioxidant” due to its unique fat or/and water-soluble properties, and is also able to cross the blood-brain barrier. 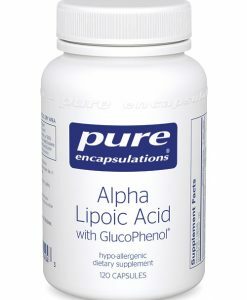 While it plays many roles in the body, Alpha Lipoic Acid also helps stabilize blood sugar levels and aid in the prevention of complications arising from diabetes. 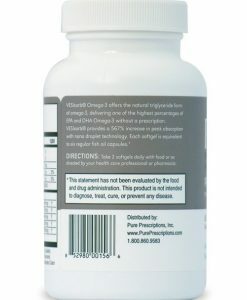 Chromium is an essential mineral which works internally with insulin to properly metabolize sugar, as well as helping to prevent or lower high blood pressure. 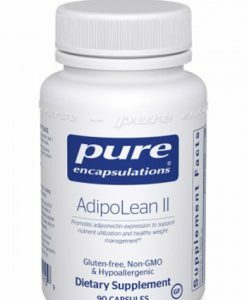 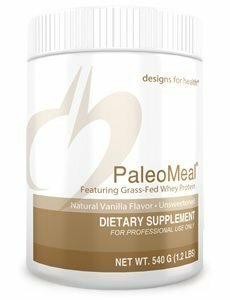 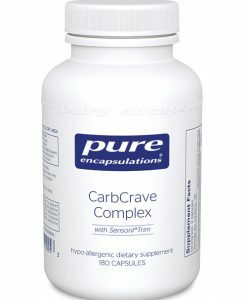 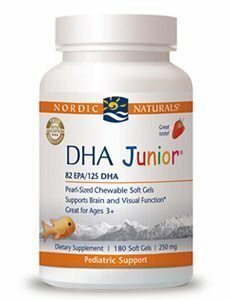 This balanced formulation of Omega-3s, Alpha-Lipoic Acid, and Chromium may help stabilize blood sugar levels, enhance metabolism, and manage body weight.